This chilled room comes packed with cheeses from all over Europe. Owner Ai Ming Syu says that it’s the farming side that interests her most. “It starts with the animals. 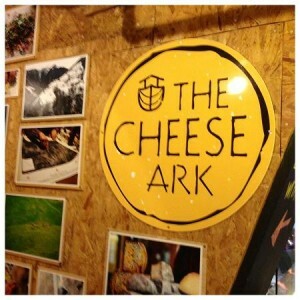 You can’t get cheese like this unless you treat your animals well.” See www.thecheeseark.com for more details. Sign up for a Private Cheese Tasting evening from $48. 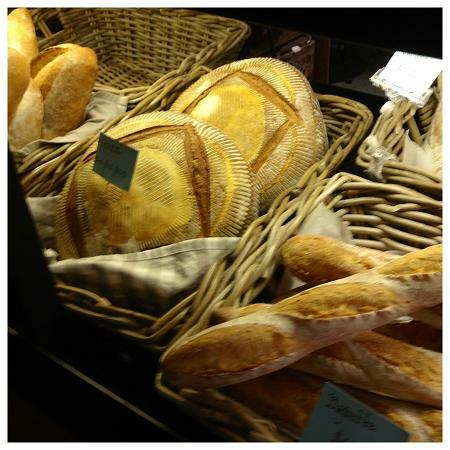 Sour dour fans are queuing up at Gina Tan’s bakery in PasarBella. And we expect to see those queues get even longer as Gina plans to ditch her off-site kitchen and bake all her breads at the store. 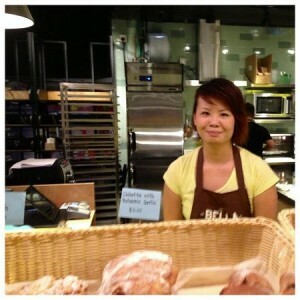 See www.bellabakery.sg. 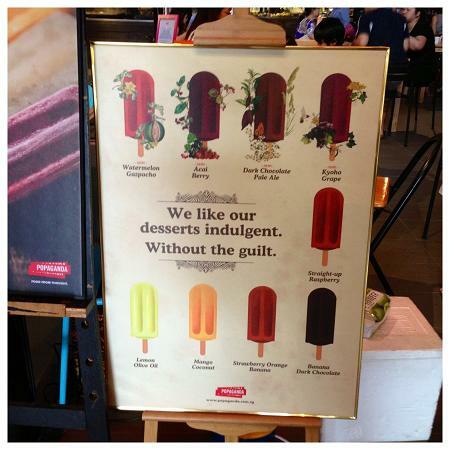 Homegrown organic popsicle company Popganda is selling its gourmet flavours at PasarBella. Strawberry, Orange and Banana is a fast-favourite with customers, but the Lemon and Olive Oil, and Watermelon and Gazpacho are winning over its sweet-toothed fans too. See www.popaganda.com.sg. 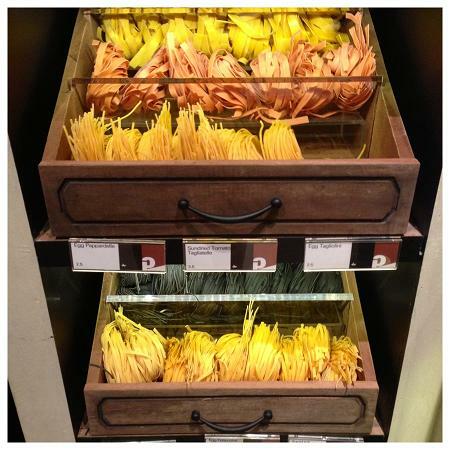 This gourmet deli is treating fans to home-cooked pasta cooked on the premises. Join the queue for mouthwatering pasta and fresh sauces. 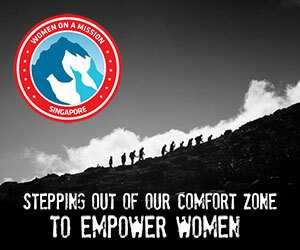 Visit www.dapaolo.com.sg for more details. Get your spa fix for less. 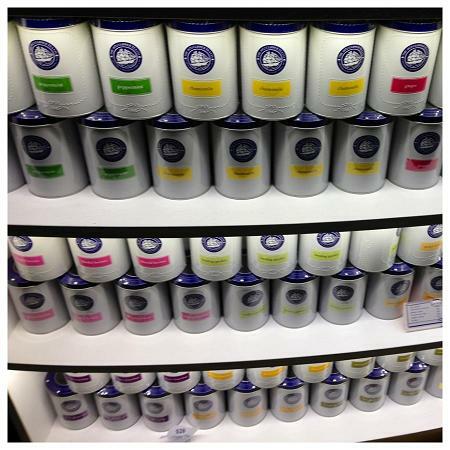 The 1872 Clipper Tea Co is serving up caffeine-free herbal teas from around $16 for 400g. The lemon, ginger and licorice flavoured Healing Garden is the top of its best-seller list. And once you try this fresh sweet-tasting tea it will become a favourite of yours too. 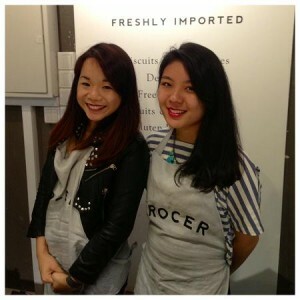 Visit www.clippertea.com.sg for more details. 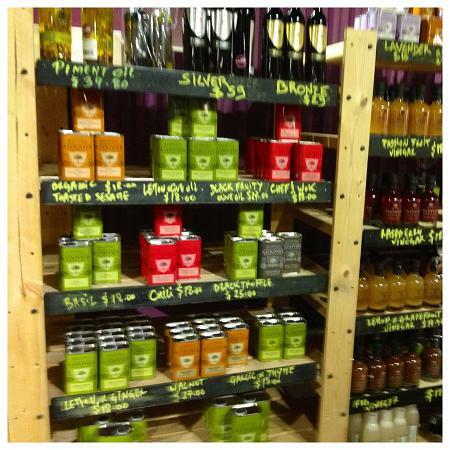 From herbal teas to environmentally-friendly washing liquid, this one-stop shop has everything you need if you want to live a more organic life. Look out for the fresh eggs though, says The Organic Grocer’s Ruiyi as shoppers can’t leave the store without picking up a box of these. 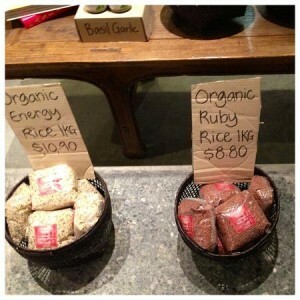 Log onto www.theorganicgrocer.com. 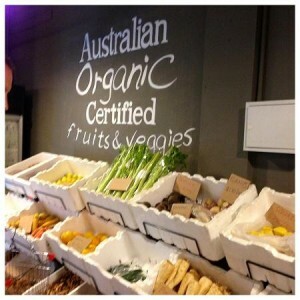 Lovers of organic fruit and vegetables should head straight to this store. And if you don’t have time to go the team will happily deliver a box of goodies to your home. “The biggest seller is our kale as it can be difficult to find in Singapore,” says SG Organic’s Christina. 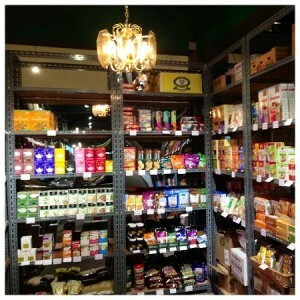 See www.sgorganic.sg. 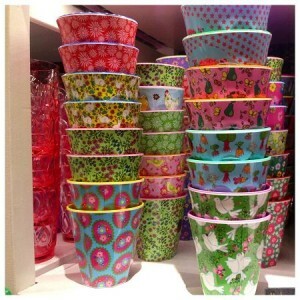 Brighten up family picnics with these cute and colourful melamine buys from Pixie Dust. 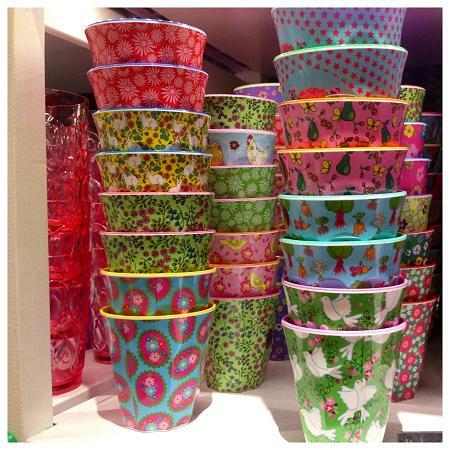 Snap up jewel-coloured jugs, floral beakers and patterned plates. And if you want to give your home a funky touch, add one of the paper mache reindeer or rhino heads to your shopping basket too. Call +65 6467 7977 for more information. 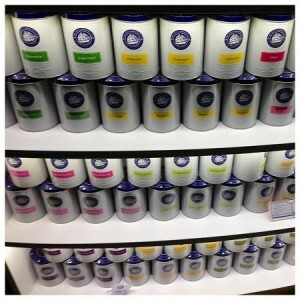 Thai spa brand Mekhala has arrived in Singapore. Loved for its rice-based beauty buys, the healthy living company has now expanded to selling organic foods so you can treat yourself from the inside out too. See www.mekhalaliving.com. Make room in your shopping basket for the olive oils and dips from Little Provence – no party should be without it. See www.littleprovence.biz for more details. 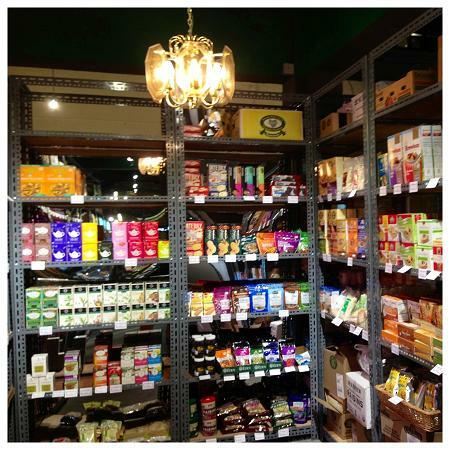 Find PasarBella at The Grandstand Level 2, 200 Turf Club Road, Singapore. Open from Tuesday to Sunday from 9.30am to 7pm. 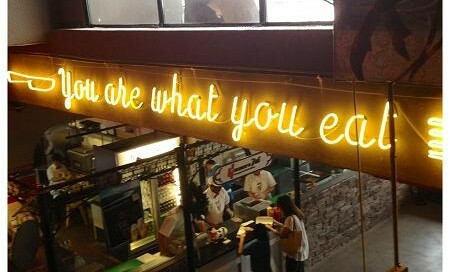 Visit www.pasarbella.com for more details.